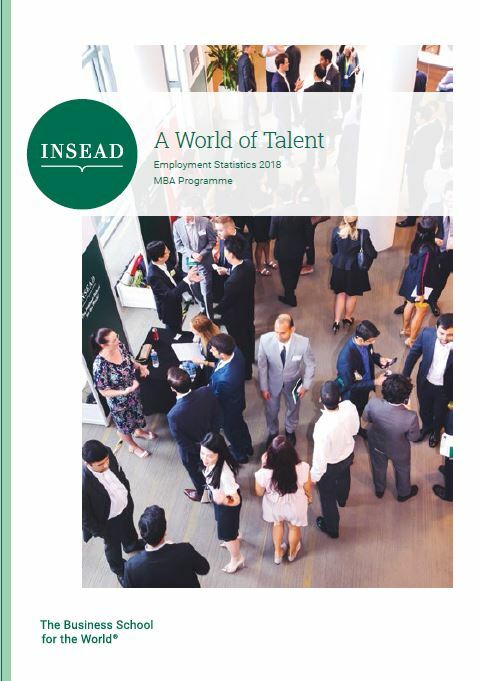 Strengthen your leadership and business skills with INSEAD's General Management programmes. From new managers to top management, our leadership programmes can help support your career transitions at every stage. 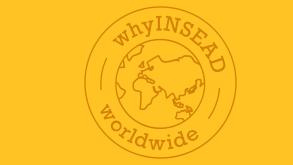 INSEAD online programmes combine our expertise in high-quality executive programmes with the convenience of modern online learning. Discover our complete portfolio of 50+ Open Programmes that cover a broad range of business disciplines including finance, strategy, marketing and sales. 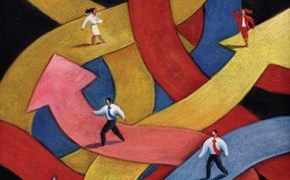 For executives who currently run a business or have profit and loss responsibility for a geographical area and seek to improve their short - and long-term business performance. Designed for non-financial executives who require a better understanding of the financial impact of business decisions.